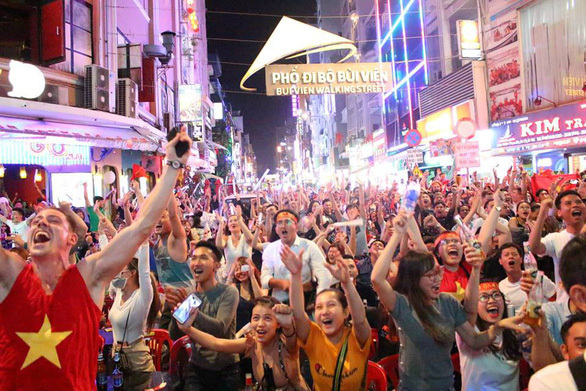 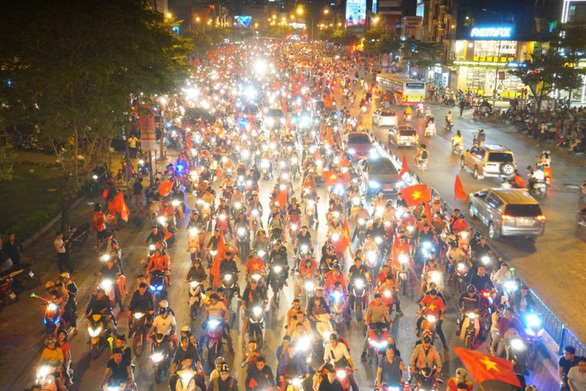 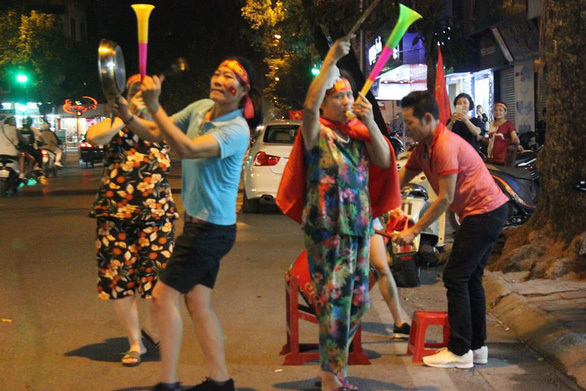 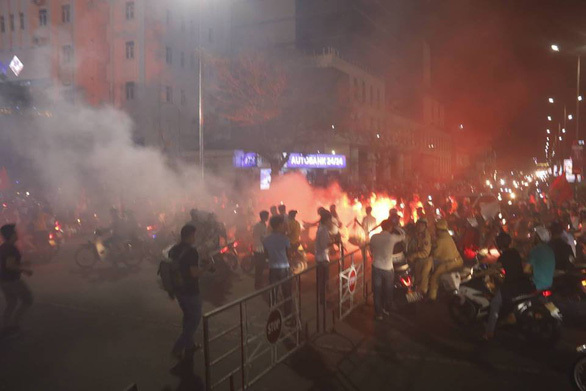 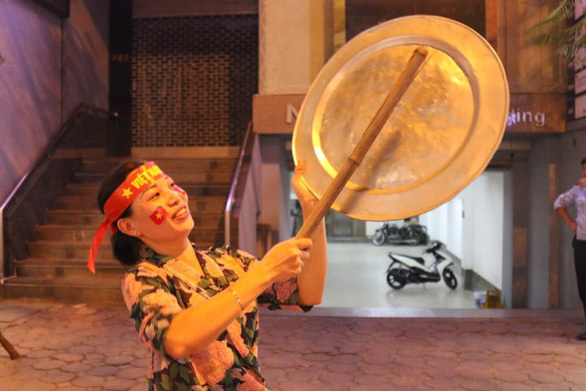 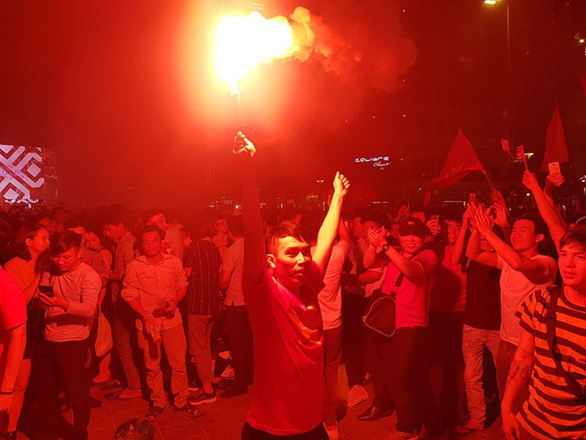 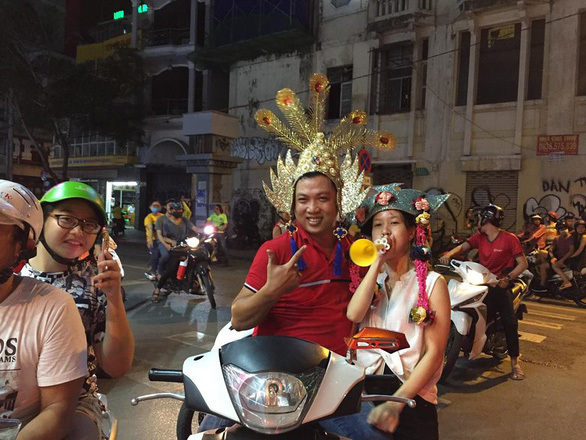 Football fans from all corners of Vietnam took to the streets on Thursday evening to celebrate an ecstatic triumph over the Philippines to advance to the final game of the 2018 AFF Championship for the first time in a decade. 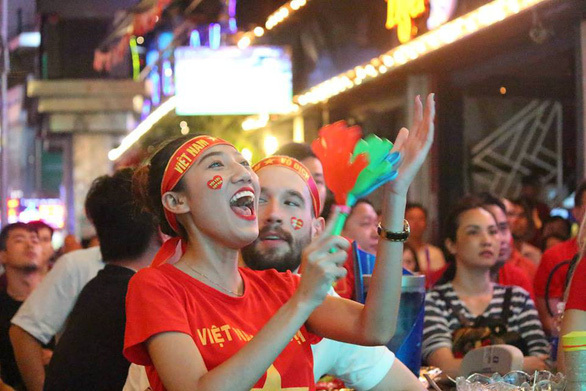 Vietnam knocked out the Philippines 4-2 on after a 2-1 victory in the second-leg semifinal against the Philippines in Hanoi on Thursday. 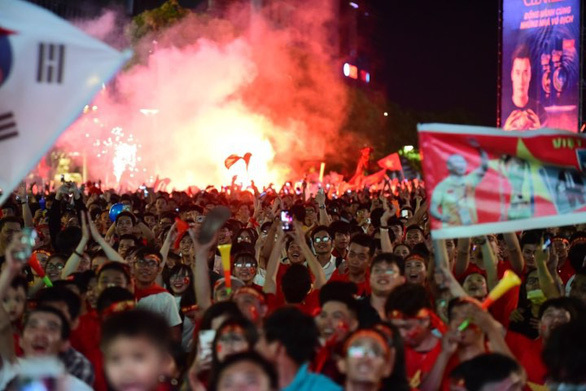 The home side entered the game with a 2-1 advantage after the first-leg semifinal in Bacolod, Philippines last Sunday. 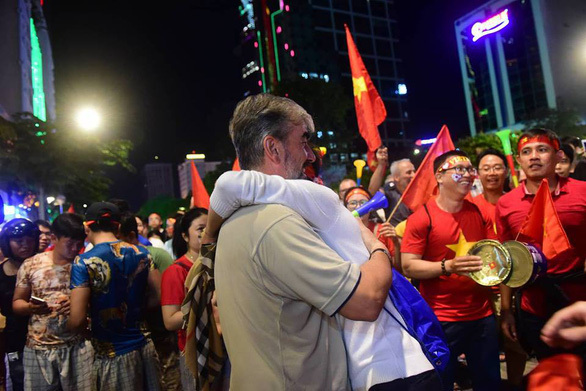 Quang Hai and Cong Phuong helped Vietnam take the lead with goals scored at the 83rd and 86th minutes. 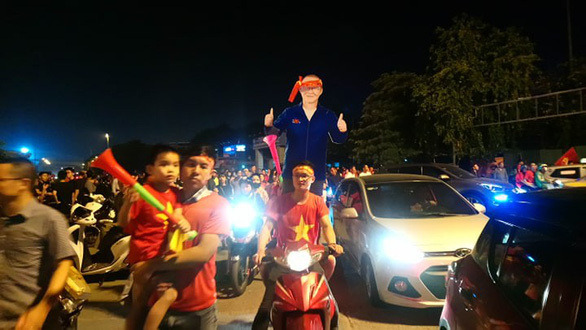 Filipino Younghusband managed to reduce the score to 1-2 by converting from a corner kick at the 89th minute, but it was all the opposing team could do at My Dinh National Stadium. 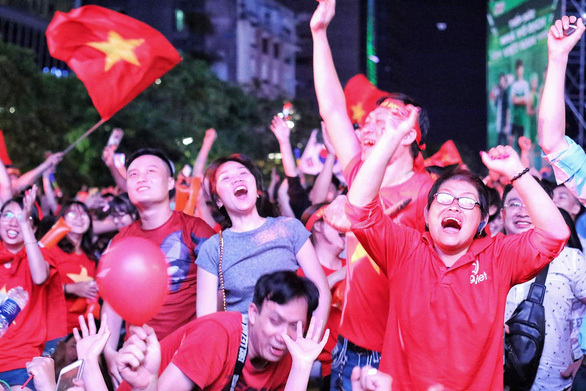 Vietnam will play the first-leg final on the Malaysian soil on December 11, before their return game in Hanoi on December 15.